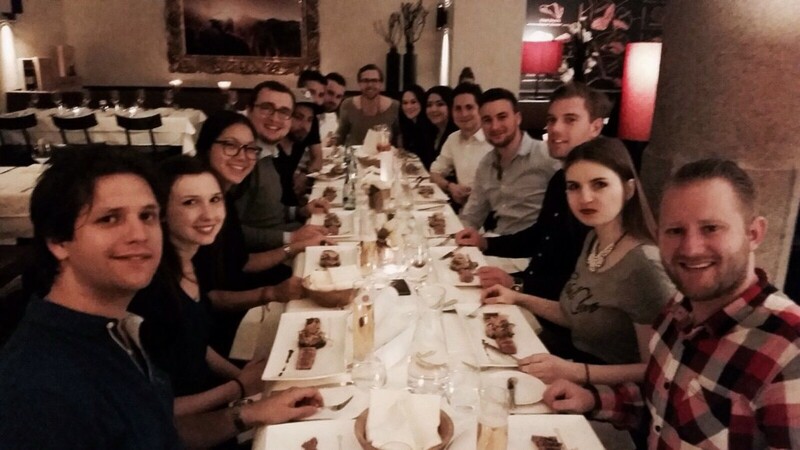 The FWO Annual Event in Innsbruck (Austria) was truly a success! The FWO team is looking back to a great time in „the capital of the Alps“. 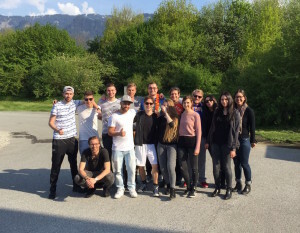 On Friday noon, April 22, the 15 participants of the FWO delegation met in front of the FHNW building in Olten. After a short introduction by the very smart bus driver Kurt the journey with direction to Austria could start. The trip to the youth hostel in Innsbruck took about 4 hours and due to a good atmosphere time passed by very fast. We enjoyed dinner at a nice restaurant called Woodfire. The restaurant now is officially approved and recommended by the FWO delegation – the food was just incredible! Totally satiated, a good Friday night was spent. 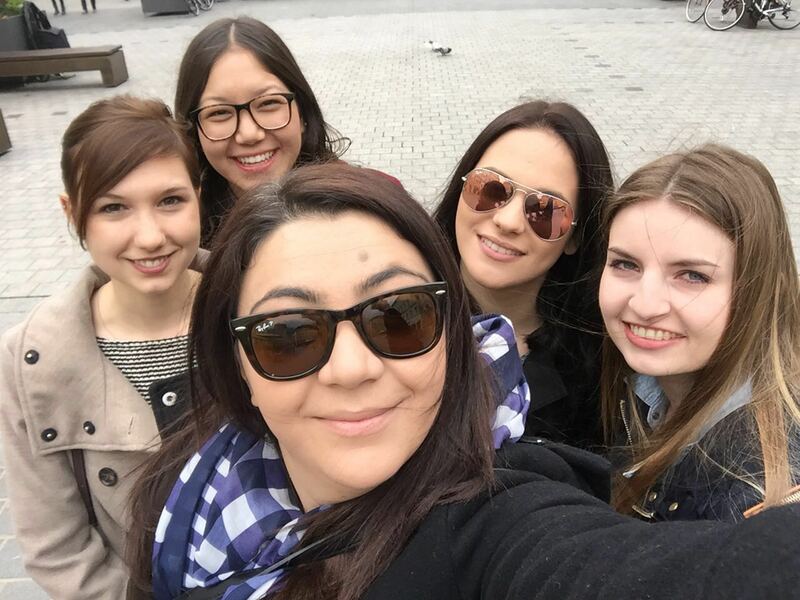 On Saturday, some of us went on a sightseeing tour or shopping while others spent time in a comfortable café. Despite the bad weather, Innsbruck had a lot to offer. 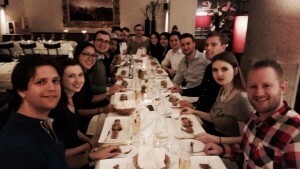 Finally, the entire team met again in the evening to have dinner at the “Stiftskeller“, where most of us enjoyed a traditional “Wiener Schnitzel” with “Käsespätzle”. With a pub tour through the old town of Innsbruck, our last night ended. On Sunday morning our driver Kurt already stood by to bring us back home. Quite tired but reviewing a great weekend, the FWO team entered the bus heading back to Olten.